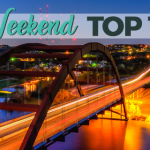 Austin.com Here's 10 Of Our Favorite Austin Patio Bars! 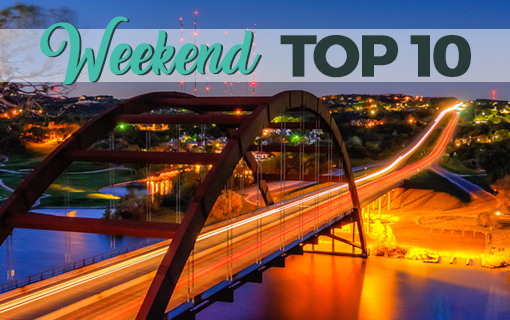 Here’s 10 Of Our Favorite Austin Patio Bars! 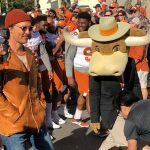 When it’s nice out, Austinites dust off their flip-flops, pull on their shorts, and everyone heads outside to enjoy the weather. 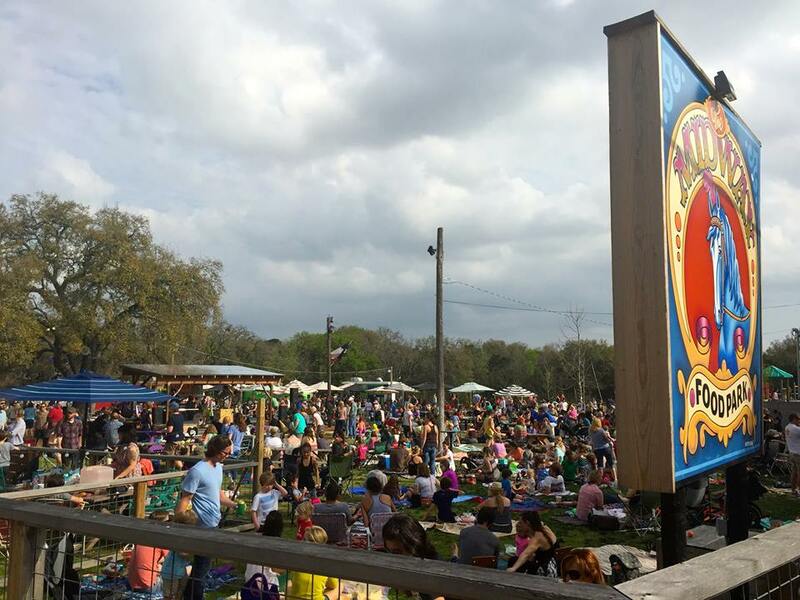 Outdoor drinking and dining is a mainstay for Austinites when it gets hot, and we’ve developed some favorites along the way, all of which are a guaranteed good time. So, grab your cheap sunglasses and wrap your hands around a margarita. 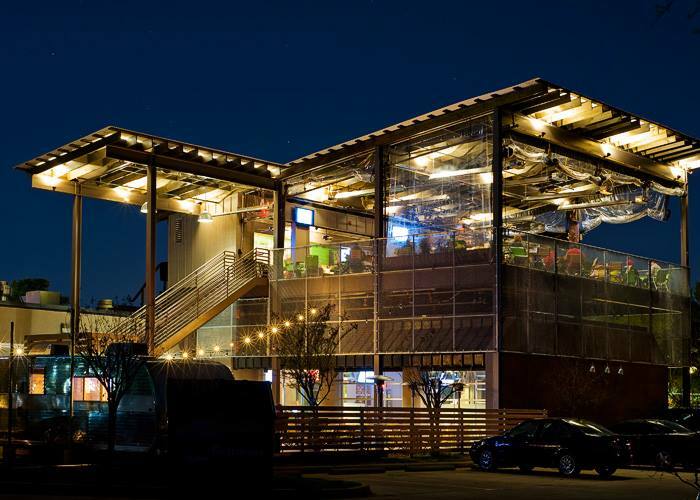 It’s time to get out to one of our 10 favorite Austin patio bars! Courtesy, The Grove Lakeway on Facebook. 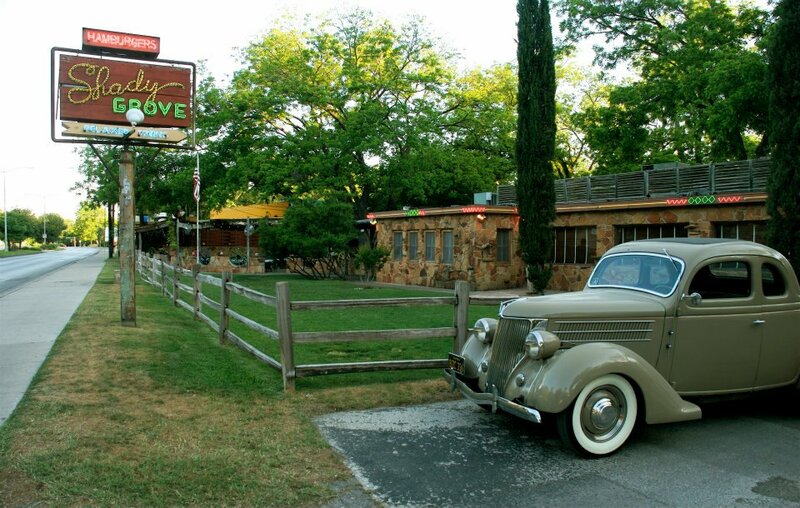 The Grove is a wine bar and restaurant with two locations — Lakeway and West Lake Hills. 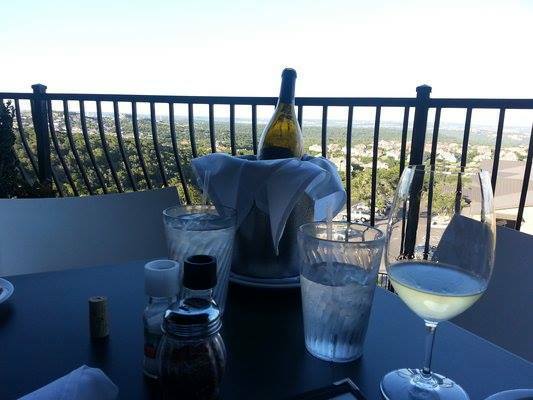 If you want to enjoy a fantastic view, head out to the Lakeway location. In addition to their wide selection of wines and awesome menu, the Lakeway location offers panoramic views of the hilly neighborhoods between RM 620 and Austin proper. If the weather isn’t cooperating, their dining room has floor-to-ceiling windows with the same views. For an appetizer, try their bruschetta with tempting topping combinations like gorgonzola/walnuts/Asian pear/local honey, goat cheese/strawberry/arugula/balsamic and avocado-bacon aioli/roasted tomato/arugula/balsamic. Their pizzas are killer, too. Z’Tejas Grill Arboretum on Facebook. 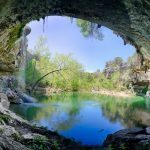 Even though Z’Tejas sits on the north side of Highway 360 near its interchange with Highway 183, you’d hardly know it sitting on their back patio surrounded by trees and overlooking a downward sloping terrain. The menu is distinctly southwestern, and the food is always delicious. 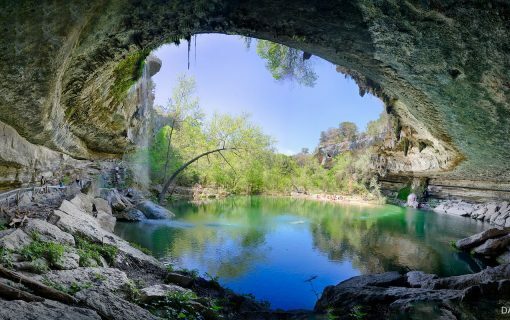 Match that with a great view, and you’re living it up in Austin! Courtesy, Mozart’s Coffee Roasters on Facebook. Mozart’s is a coffee shop with amazing desserts. 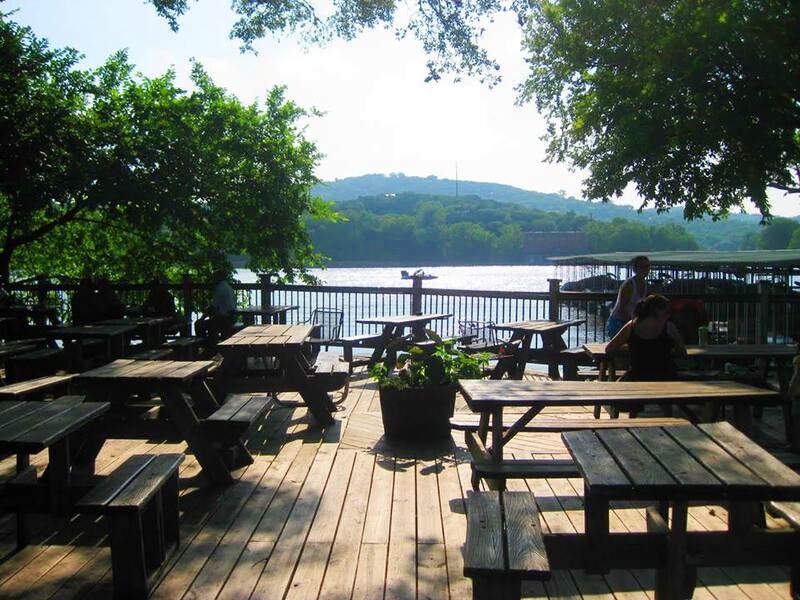 Its multi-level deck with picnic tables on Lake Austin provides a great spot to sip and chat, read, study or relax. Once night falls, the water, soft lighting and breeze make this place a perfect last stop on a date. Courtesy, Shady Grove on Facebook. 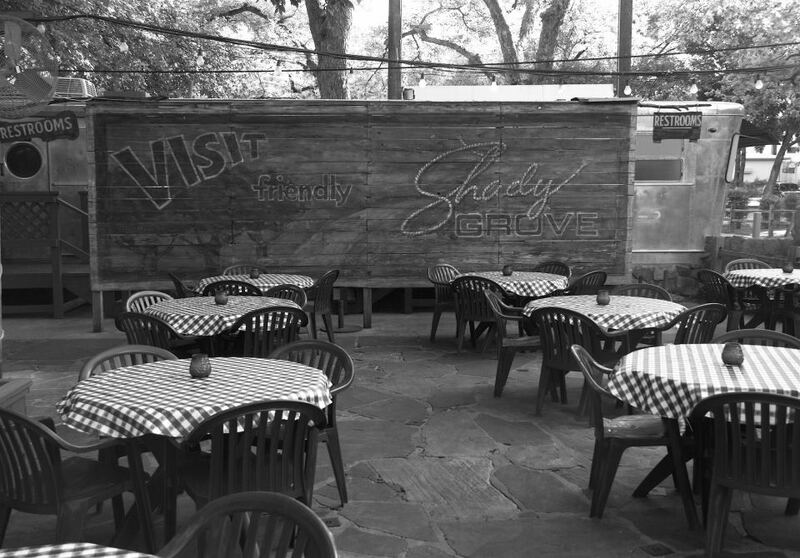 Shady Grove serves up comfort food beneath the canopy of a pecan grove. 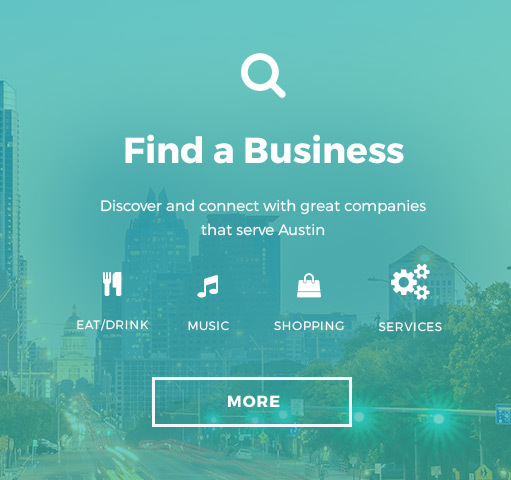 Its heart-of-Austin location make it packed on weekends. In the spring and summer, it hosts Unplugged at The Grove music series on Thursday nights. Photo: Courtesy, Red’s Porch on Facebook. Red’s Porch is a great gathering spot for people to unwind with some drinks, appetizers and friendly games. 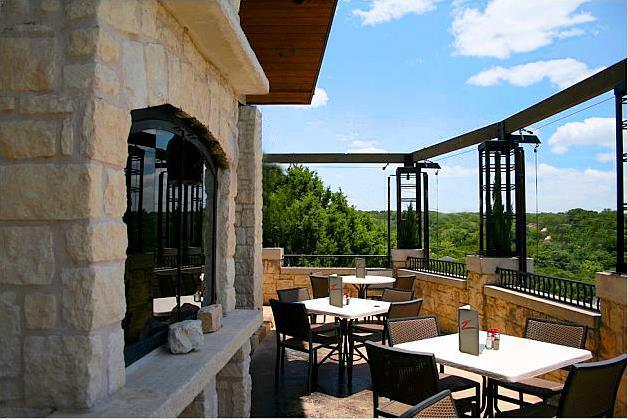 Their outdoor seating areas overlook the Barton Creek greenbelt. Their weekend brunch will leave you satisfied until — or perhaps past — dinner time. Photo: Courtesy, Waterloo Ice House on Facebook. Waterloo Ice House has several locations around town, but if you want to experience the best outdoor dining this local chain has to offer, head to the location on Highway 360 and RM 2222. The patio has shade trees for the adults and a playscape for the kids. 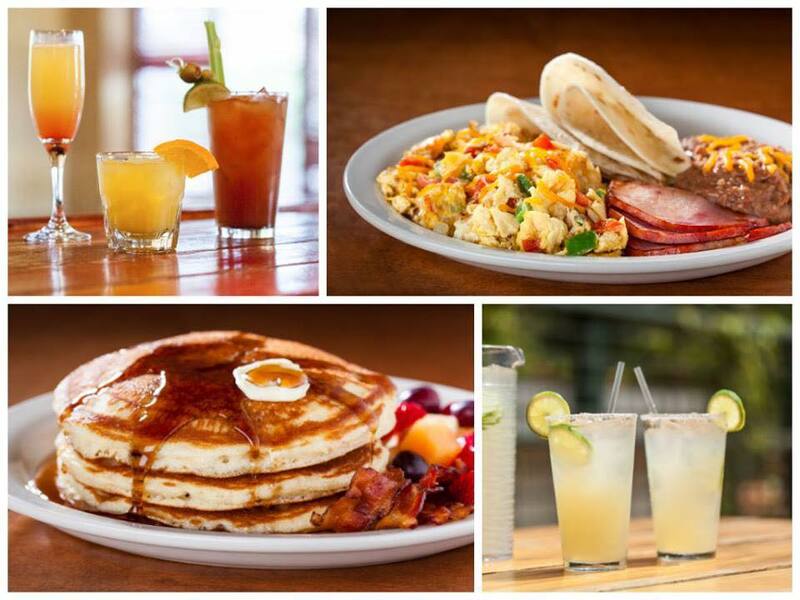 Don’t miss out on the migas! Photo: Courtesy, Eden East on Facebook. Eden East is a place for foodies and others who dig the farm-to-table scene. Gourmet five-course meals are served only on weekends and special occasions. 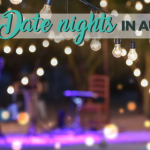 It is the perfect place to enjoy a breezy Austin night. Photo: Courtesy, Freddie’s Place on Facebook. 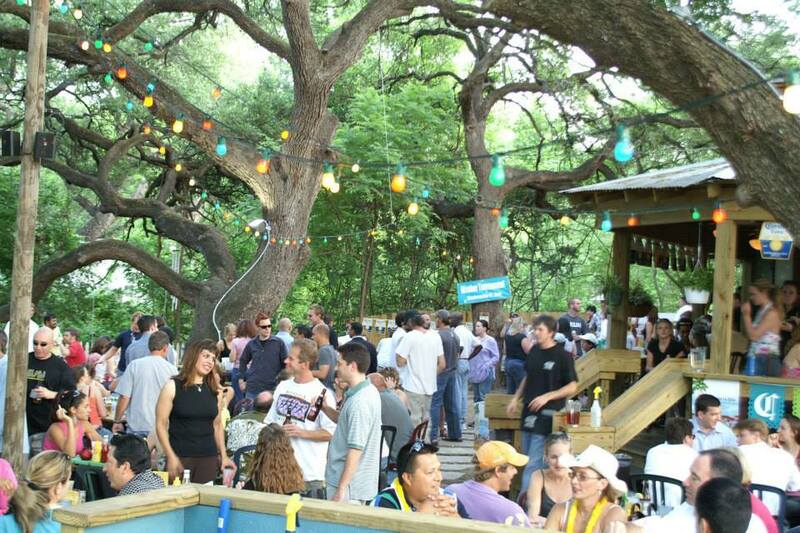 Freddie’s Place is a south Austin joint to grab some food and hang out beneath the giant oak trees along Bouldin Creek. The place is kid-friendly and dog-friendly. The kids can play on the playscape; the dogs can relax in the shade, and the adults can challenge one another at the washer pits. Sadly, Freddie’s Place is no more. 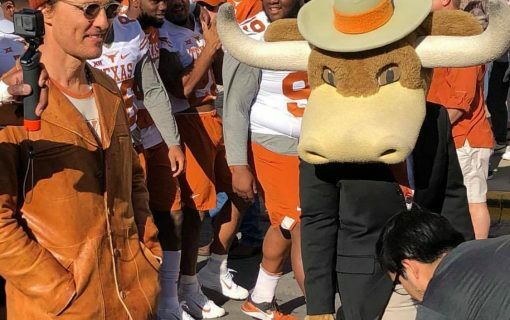 However, a new restaurant — Robert Rodriguez’s chicken spot, Fresa’s — is planned for the site next. At least that awesome patio will live on. Photo: Courtesy, Olive & June on Facebook. 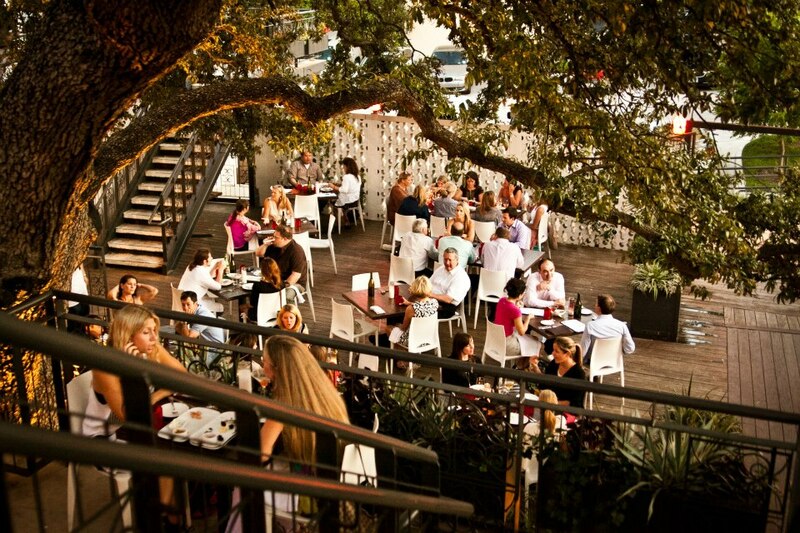 You can’t go wrong in Austin when you have a massive oak tree as the centerpiece of your restaurant’s patio. But not only does Olive & June have seating around the base of the tree, this restaurant can seat you among its branches on covered balconies looking down on the wood-planked patio. This place is only open for dinner, so plan your visit to watch day turn to dusk. Photo: Courtesy Midway Food Park on Facebook. Midway is a carnival-themed food trailer park with ample outdoor seating and playscape. 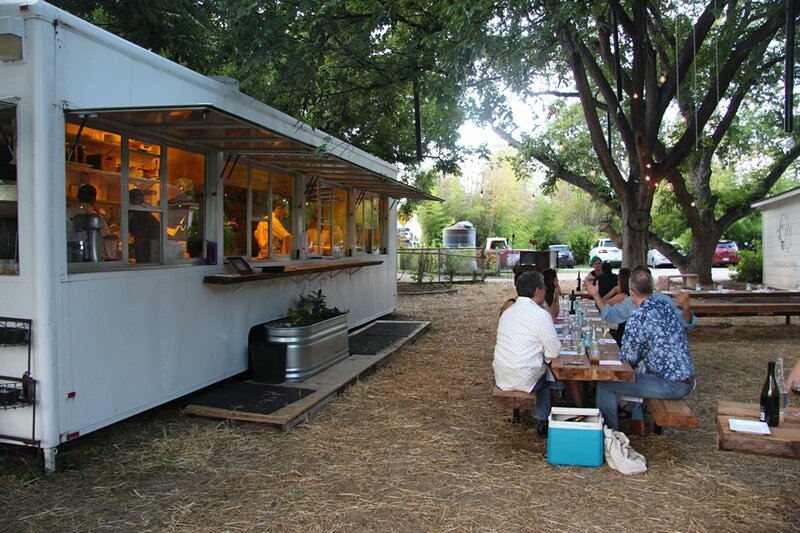 Located a little north of Barton Creek Square Mall on South Capitol of Texas Highway, food trailers are situated around the perimeter of the property. You can stroll past the eight or so trucks to see what tempts your tastebuds. Once you settled on what you’ll eat, you plant yourself at one of the tables to enjoy the food and atmosphere. No alcohol is served here, but there’s no rule that says you can’t bring a few cold ones along for the meal. Feature photo: Courtesy, Shady Grove on Facebook.